Are you Having problems with your air conditioner? The solution for this, of course, is to have it serviced and repaired. 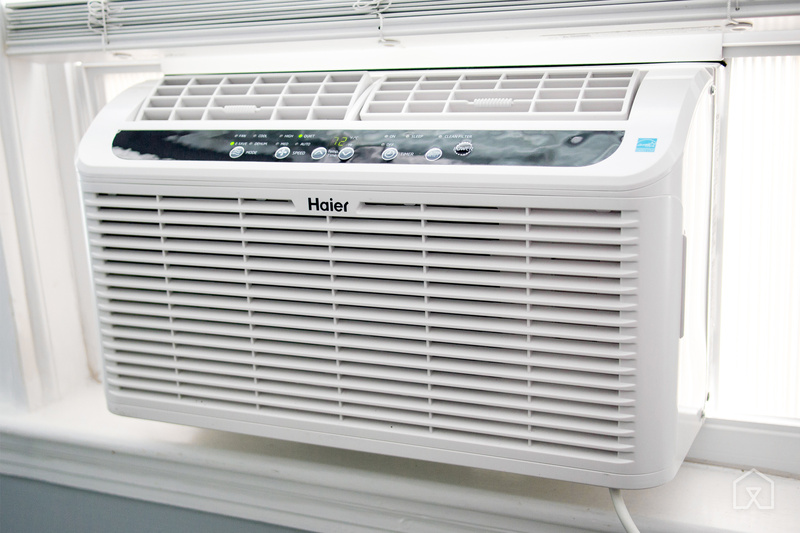 But even better: you can prevent your air conditioner from having problems by using it properly, personally maintaining it regularly, and making sure you fix the unit before the problem or damage becomes too big to be addressed by a repair. Doing so has several benefits — for one, it ensures that the air conditioner will run efficiently. But a properly maintained air conditioner also means lower energy bills. Problems with the air conditioner would mean the unit is working harder than it should, which means it would need to consume more energy. Close the windows. In fact, close the doors too. Opened windows and doors while the air conditioner is turned on means the conditioned air will “escape,” forcing the unit to work harder in order cool your room or home. This mistake could make your air conditioner more susceptible to wear and tear in the long run. Keep heat away from the air conditioner. Heat forces your air conditioner to work harder to lower the temperature of your room or home. This is because the unit’s thermostat detects the heat, making it run longer than normally necessary. Therefore, do not put your unit near lamps or televisions — or any appliance that produces heat. It is best to it in the shade as well; make sure the unit isn’t exposed to direct sunlight. Get a zoning system. Specialized control for your air conditioning unit means you can adjust the thermostat according to specific areas of the house. This means not only maximum, adjustable comfort for you but also good efficiency for your air conditioner. After all, you can’t expect your house to have the same exact temperature. Keep the temperature reasonable. Do you set your unit’s thermostat at lower temperatures? It is best if you don’t, as this doesn’t always mean that the unit will cool your house or home any faster. It just means the unit will run longer. Take note when you set the temperate fellow 78 degrees, you consume more energy. Every degree below 78 means an increase in your energy consumption by seven or eight percent. Change the filters regularly. This is a maintenance trick you can do yourself (if you can’t, call your HVAC contractor). Changing the air filters regularly will improve the airflow of your air conditioning unit, improving its efficiency and preventing any build up on the events. Unhindered airflow means your unit will work as it should. Do preventative maintenance. Do you want to prevent problems with your air conditioner? Keep up with your unit’s yearly maintenance service — even before you see or notice signs of possible of issues, damage, or problems with the air conditioner. It is the best way to make sure your unit is in the best possible condition, working at high-efficiency levels. It is also the best way to prevent problems that could render your unit damaged and beyond repair. Having problems with your air conditioner? At http://airconditioner.repair, we guide you what to do. Your AC can also affect air quality inside your home and you can learn more about that at https://www.osha.gov/SLTC/indoorairquality/faqs.html. Having problems with your air conditioner? The first step is knowing how to make it run more efficiently, let us tell you how.